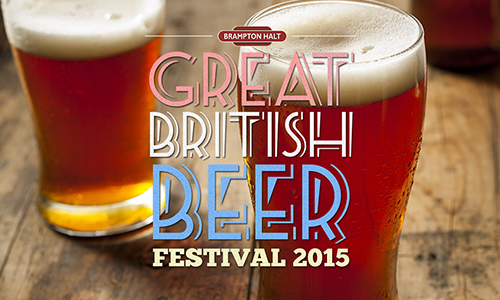 We are very excited to announce that we will be showcasing our Craft Beers at the Great British Beer Festival this March with Brampton Holt. This is going to involve Great British drink, food and entertainment and really cannot be missed! The dates for your diary: Starts Thursday 26th March until Sunday 29th! There will be a range of British drinks available to you behind the bar and in the marquee. 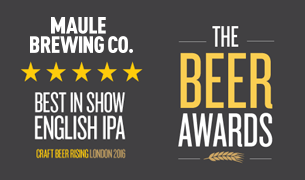 You’ll find British real ale, cask ale, the latest trends in craft beers, lagers and ciders. This festival isn’t only about British drink. There will be British favourites such as our 100% beef local butcher’s burgers. Classic fish and chips and a one weekend only BBQ menu cooked on their outside barbeque. We are not done yet, you’ll have entertainment across the weekend every night plus and England Euro 2016 qualifier. It just doesn’t get any better!